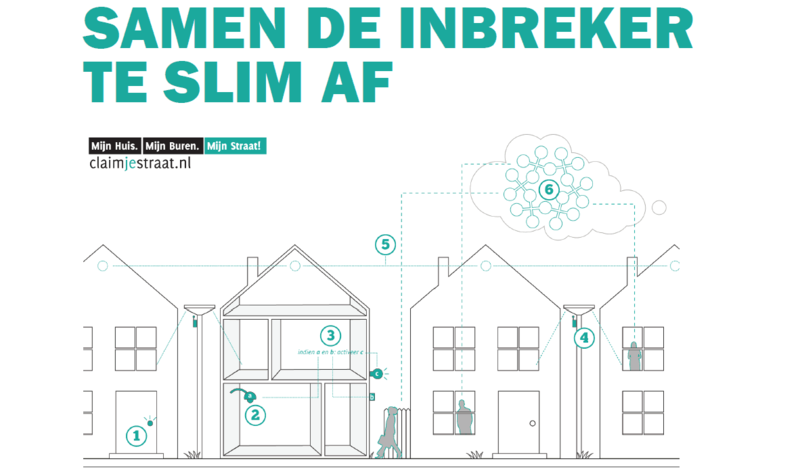 A workshop session in which the Dutch National Police provides knowledge of how break-ins happen, i.e. the modi operandi of burglars. Translation of this knowledge into tangible sensor concepts based on available technology of participating SMEs. Evaluation of these concepts in a live pilot house. For SMEs, participation in the project is an opportunity to further innovate their products in a live pilot environment, develop a strong business case with respect to break-in prevention, and exposure of their products and technology to a wide audience. 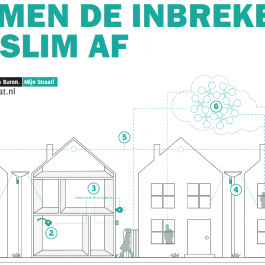 The flyer "Samen de inbreker te slim af" provides detailed information about the project (in Dutch). For participation or more information, please contact Ingrid Weima ([email protected]) or Boy Kodde ([email protected]).